Imagine a place where the air feels fresh, cool, and mountain-like. Would you ever think this place would be about an hour’s drive from Los Angeles, one of the world’s famously smoggy cities? Before this summer, I never would have, but then Dana Point and I had a brief acquaintance. A couple of weeks ago, I was lucky enough to spend a few days in Dana Point, California. While I knew nothing about the place before embarking on a trip there, I knew it was supposed to be some kind of escape from the usual go-go-go mentality of L.A. and its surrounding areas. I didn’t expect what I got, and I certainly didn’t stay there long enough. 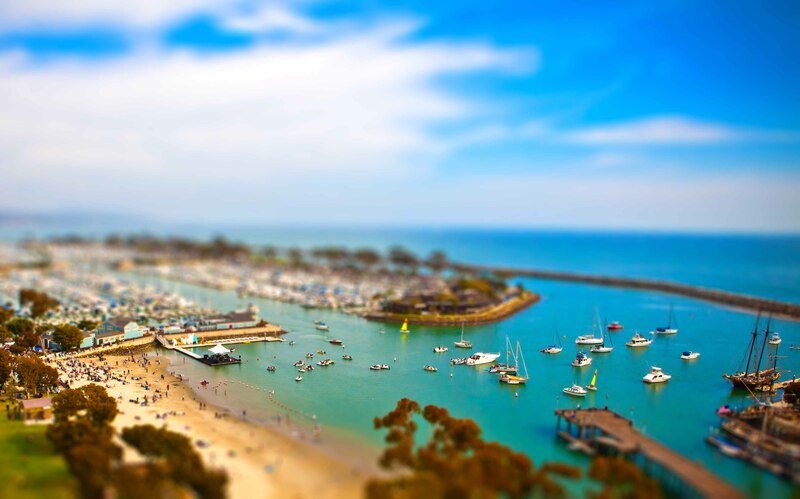 Dana Point is located on the coast in southern California, somewhere in between Los Angeles and San Diego. If you’ve ever been to Santa Barbara, you can sort of get an idea of what it’s like in Dana Point. The beauty and charm of the city lies in its chilled out vibe and local residents who look straight out of a surfer magazine. It’s the kind of place you escape to, whether you’re from Los Angeles or not. Although, as I said, I didn’t spend enough time in this breathtaking town, I managed to see its pier/beach and get a feel for what makes it an attractive vacation and wedding spot for many. One day, I hope to return. For now, it remains to be a fond memory. Tags: 2013, Blog, California, Dana Point, Hidden, Los Angeles, Musings, North America, thoughts, Travel, Treasures. Bookmark the permalink.